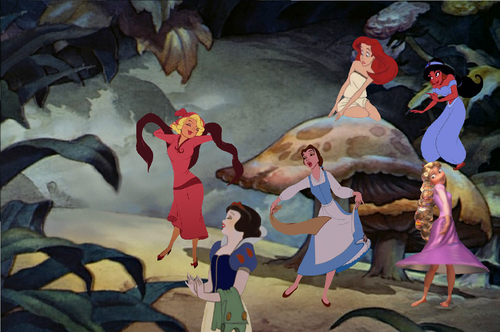 Disney High: Magic Mushrooms. Who's for an episode of Disney High where some strange mushrooms cause the girls to shrink and the boys have to find a way of getting them back to normal again?. 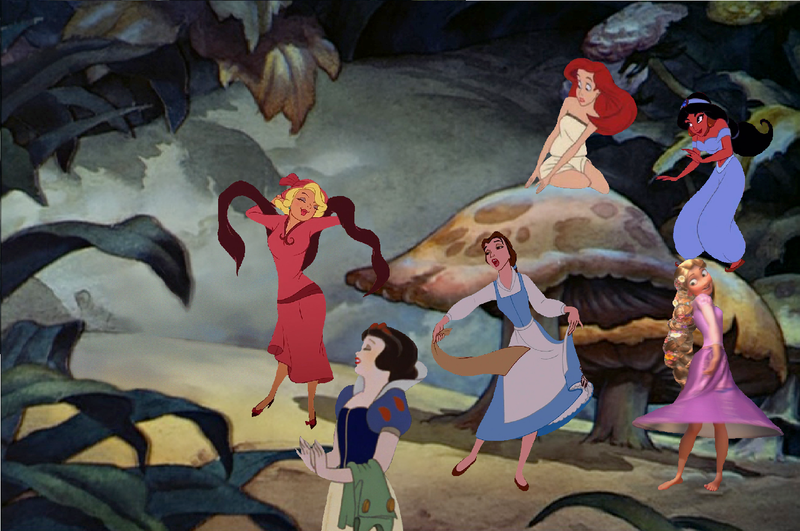 HD Wallpaper and background images in the croisements Disney club tagged: photo.